All Tastex knitwear garments are produced from high quality woollen yarns. Corporate garments are knitted with either 100% pure wool or our Softwear 20.5 micron wool/nylon blend. We can manufacture your knitwear in the wool or wool blend and colour of your choice. 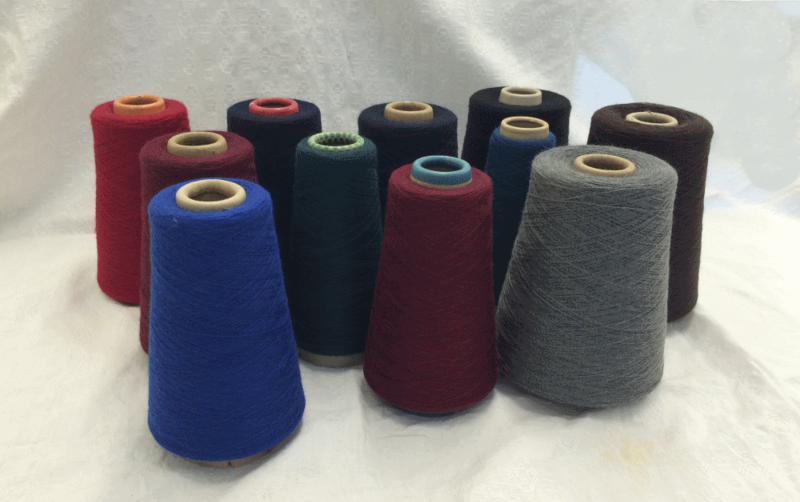 Tastex's Glen Mill Softwear® is a 20.5 micron wool/nylon blend yarn available in an expansive design and size range. Glen Mill software is "non-itch" schoolwear and is the prefered choice for our school knitwear buyers. We stock a large range of popular colours. However, if you have specific colour requirements please contact our sales department to discuss your needs. We are happy to oblige. Tastex knitwear is durable and fully machine washable.